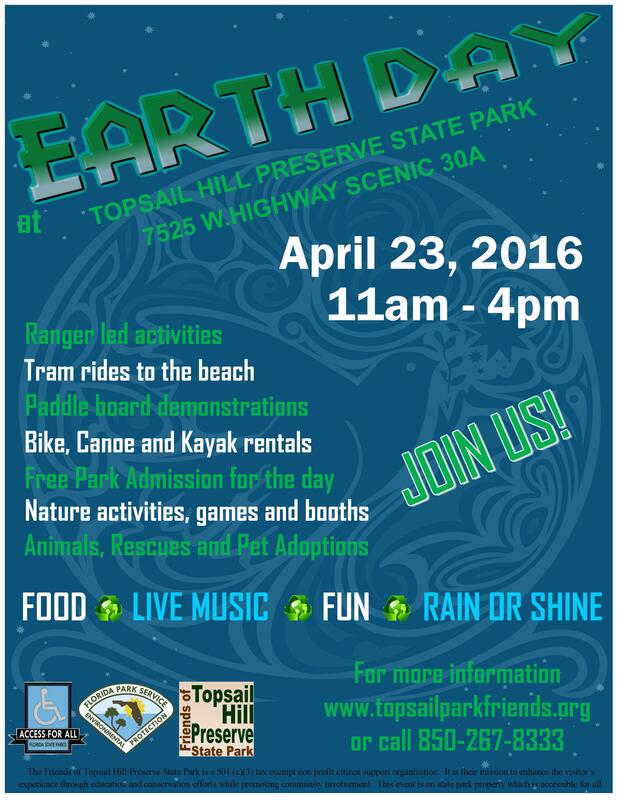 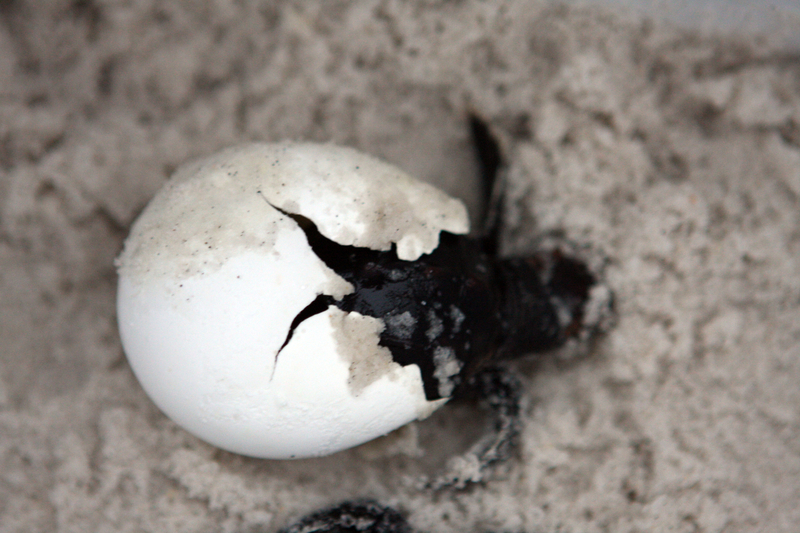 Saturday, April 23, 2016 from 11am to 4pm we will be at Topsail Hill Preserve State Park celebrating Earth Day. 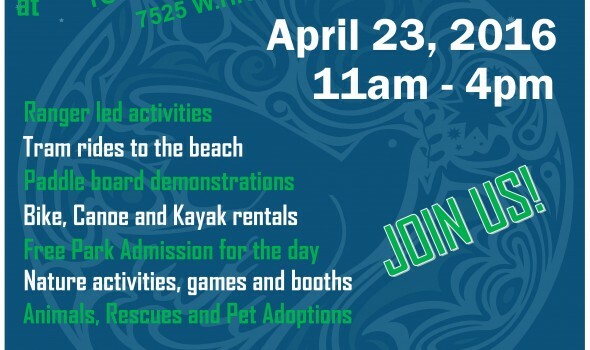 There will be music, games, nature activities, tram rides to the beach, the Big Red Food truck in case you want to purchase food, animals and a whole lot more! 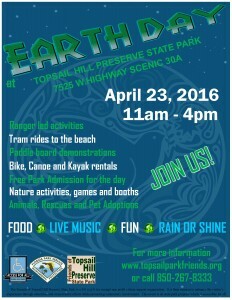 Make sure to swing by our booth.